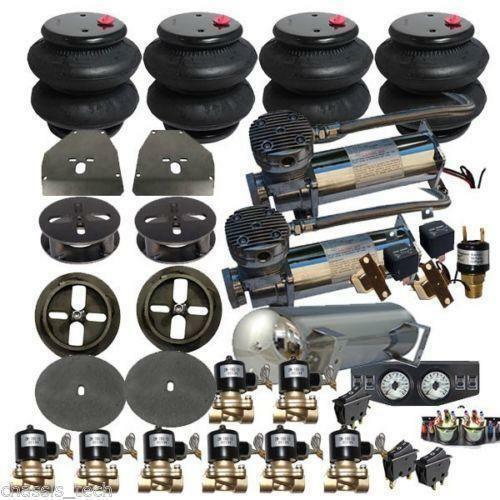 Rear Suspension Kit available for all kinds of suzuki vehicles . Incepted in the year 1989, at Delhi, India, we, Ajay Automobiles, are known as the most reputed exporter and trader of premium quality range of Brake Pad, Brake Disc, Brake Shoe, Clutch Plate, Car Ball Joint, Pressure Plate, Automobiles Parts, Shocker and Spring and many more items too . We can supply any kind of automotive spare parts whether it is from a little scew to any electronic sensors, engine parts, powertrain parts, brake parts,interior parts , accesorries etc . These products are fabricated at our vendors end using elevated grade raw material and sophisticated technology. Our product range is designed with high precision in order to meet the international quality standards. The products offered by are highly appreciated among clients for their easy operation, low maintenance, sturdy construction, corrosion resistance and enhanced dependability. These products are also examined on various parameters to ensure flawlessness. We offer these products at most economical price range.